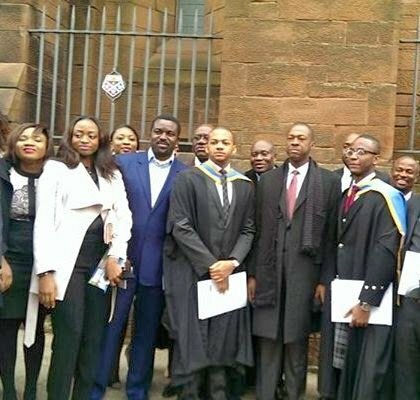 Amidst total grounding of academic activities in all public universities in Nigeria, Gov Chime spotted in Scotland for son’s graduation. 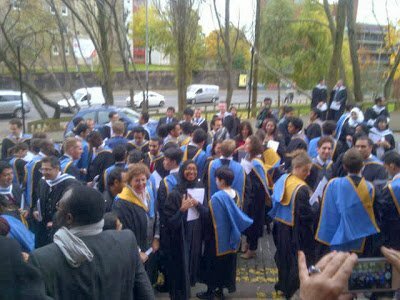 The governor was in Scotland yesterday to attend his second son’s masters graduation from the University of Glasglow. Gov. Sillivan Chime is not the only Nigerian leader involved. 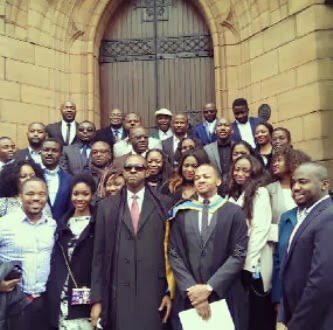 Most of our leaders’ children study abroad. Probably reason why ASUU STRIKE meant NOTHING to them. What hope lies for ordinary Nigerians who are not rich or do not have access to public funds to sent our children to foreign varsities amidst incessant STRIKE of ASUU?